On July 31, 1816, George H. Thomas was born in Southampton County, Virginia. An 1840 graduate of West Point, Thomas served in the Mexican-American War (1846-48) and returned to teach at West Point in 1851. When the Civil War began, he remained loyal to the Union, causing his family in Virginia to sever their ties with him. 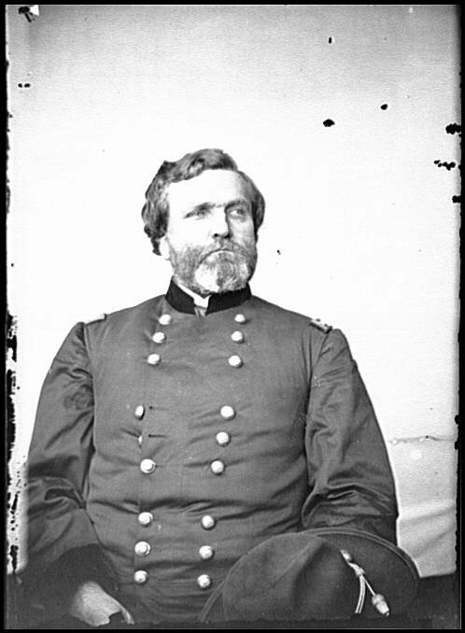 Thomas became known as the "Rock of Chickamauga" for his 1863 defense of that creek in northwestern Georgia. 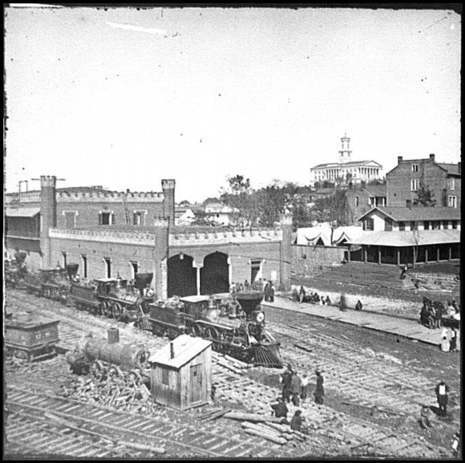 He also played a key role in Union General William T. Sherman's siege of Atlanta the following year. In late 1864, Thomas clashed twice with Confederate General John B. Hood in Tennessee—in November at Spring Hill and Franklin, and in December at Nashville. Thomas' rout of Hood at Nashville, the most decisive victory of the war, earned him another nickname—the "Sledge of Nashville."